Antex Designs has been on a mission for the past 25 years to provide the best in home furnishing fabrics, custom-made, draperies and window fashion accessories, exceptional customer service for our customers in both Canada and the USA. 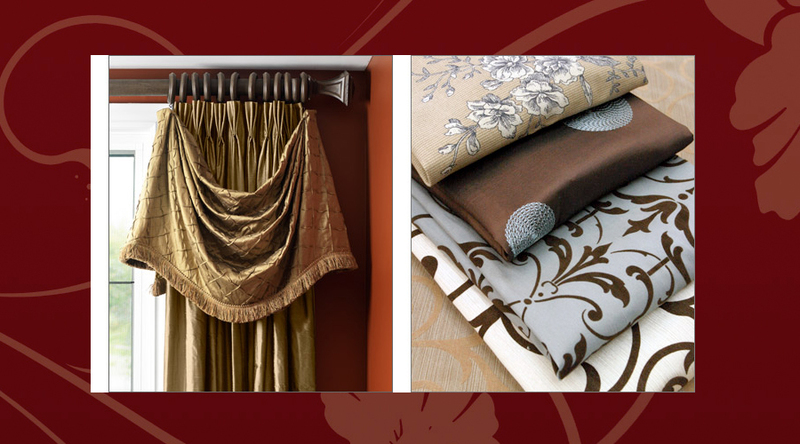 Our unrivalled selection of fashion fabrics allows you decorate interior residential and commercial spaces to suit your taste and comfort. Antex shops the world seeking the latest fashion trends in styles and colors.